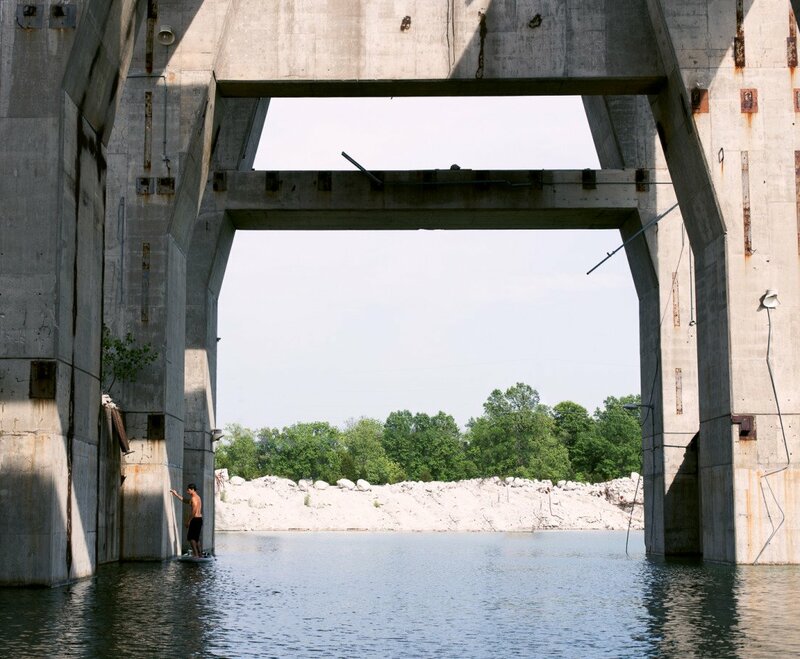 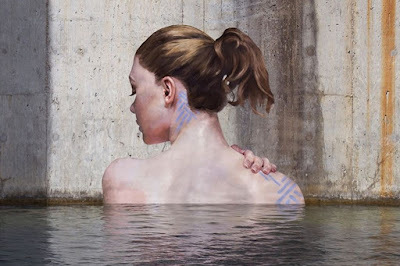 Like mythical mermaids these otherworldly beauties seem to come from the water into the real world. 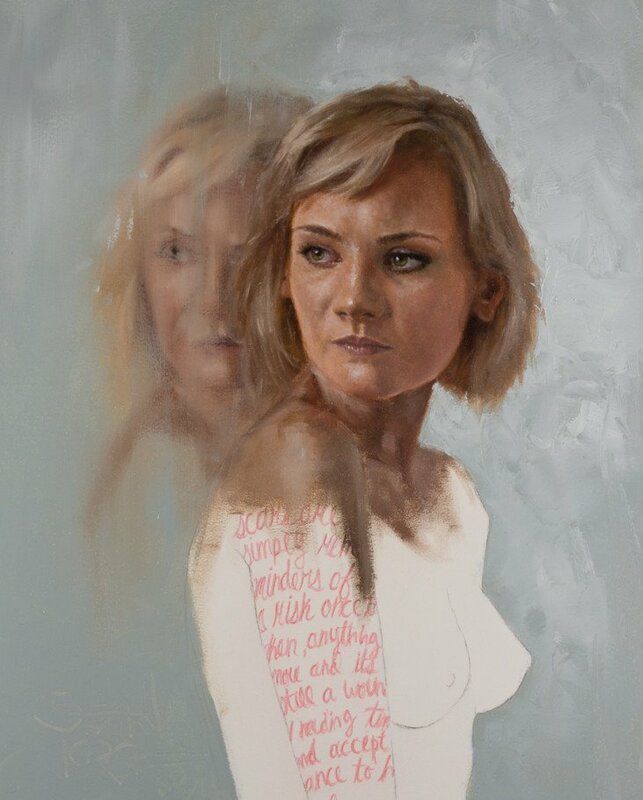 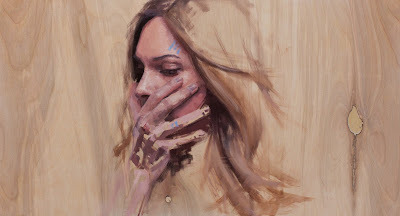 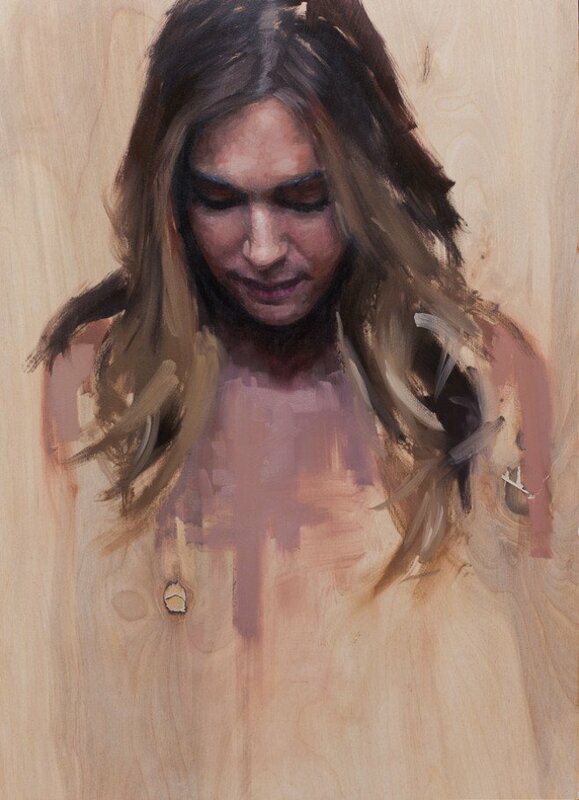 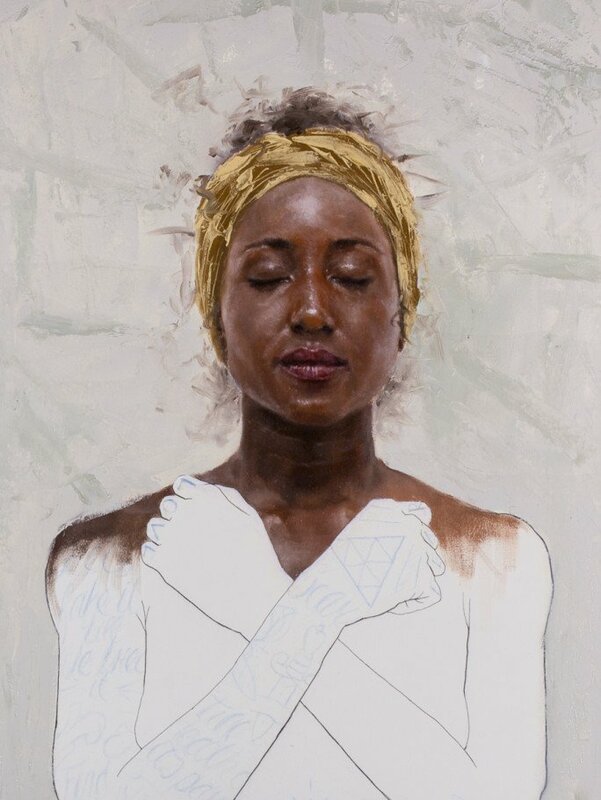 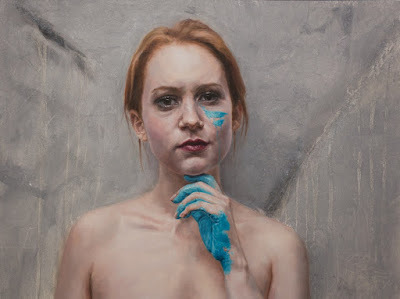 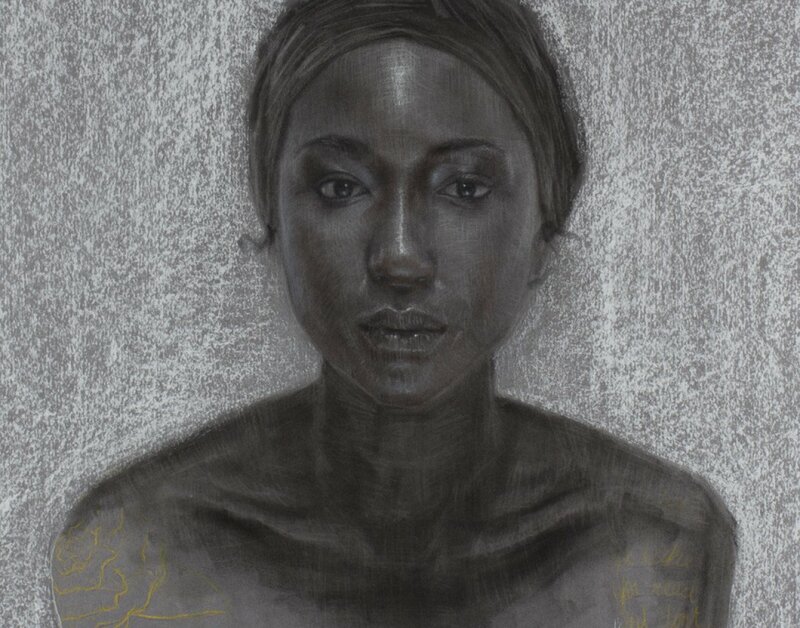 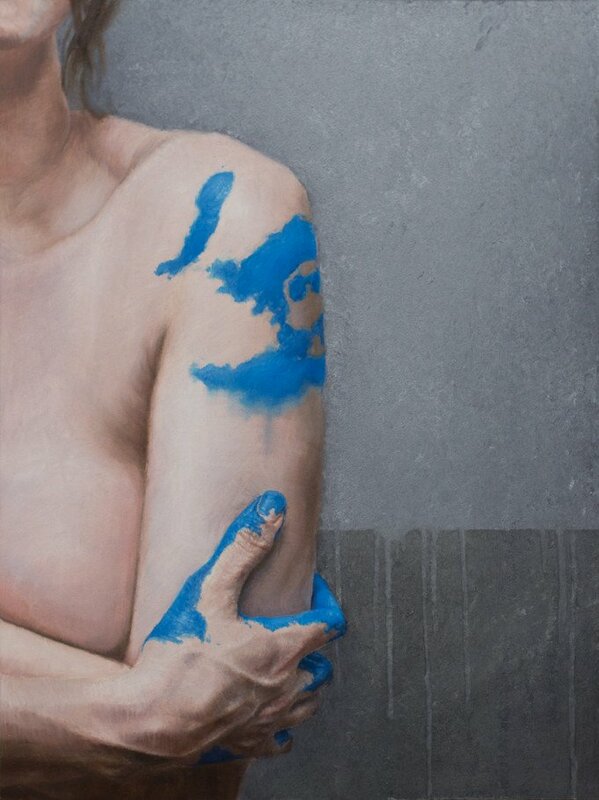 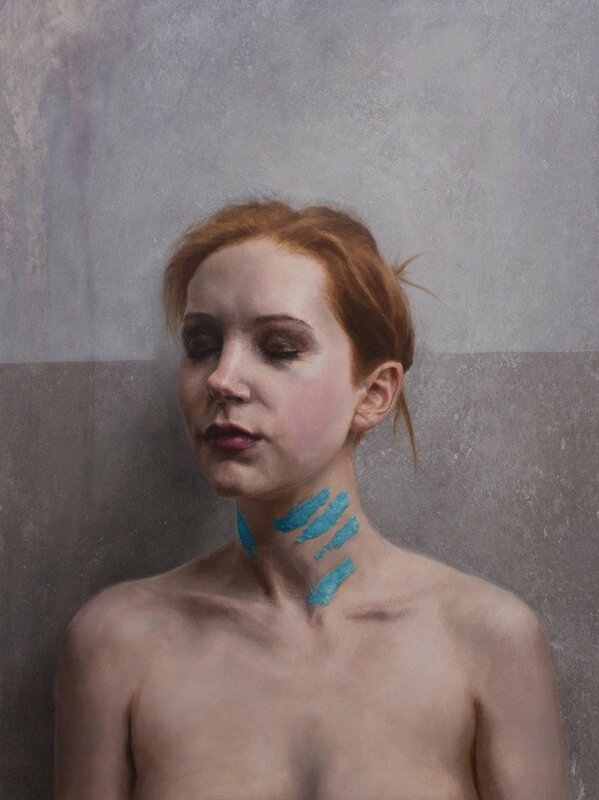 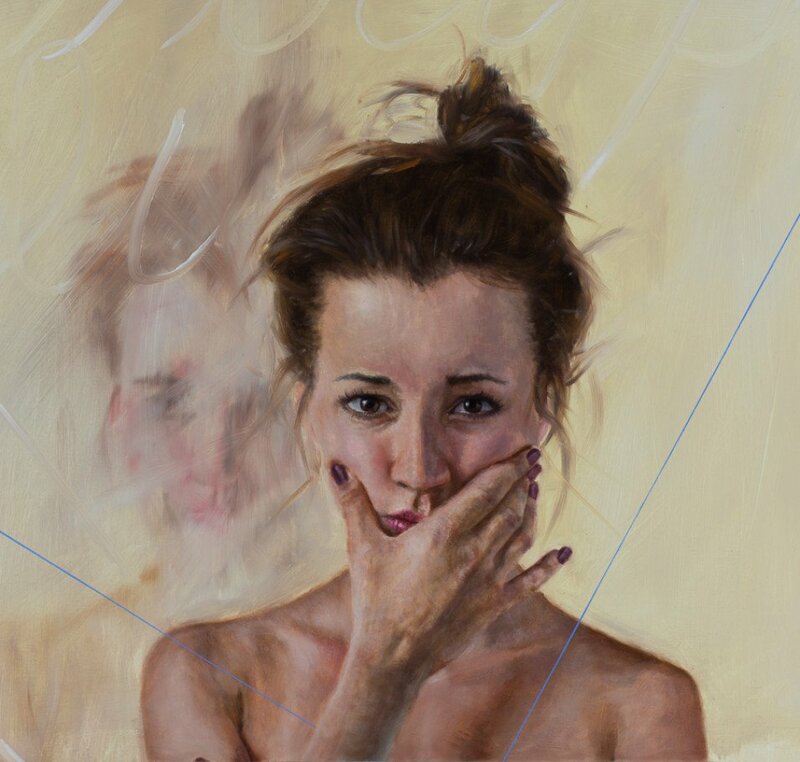 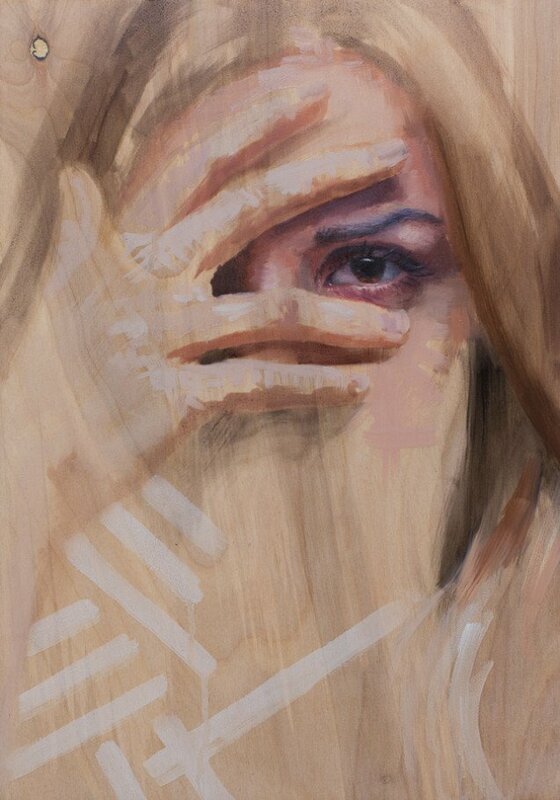 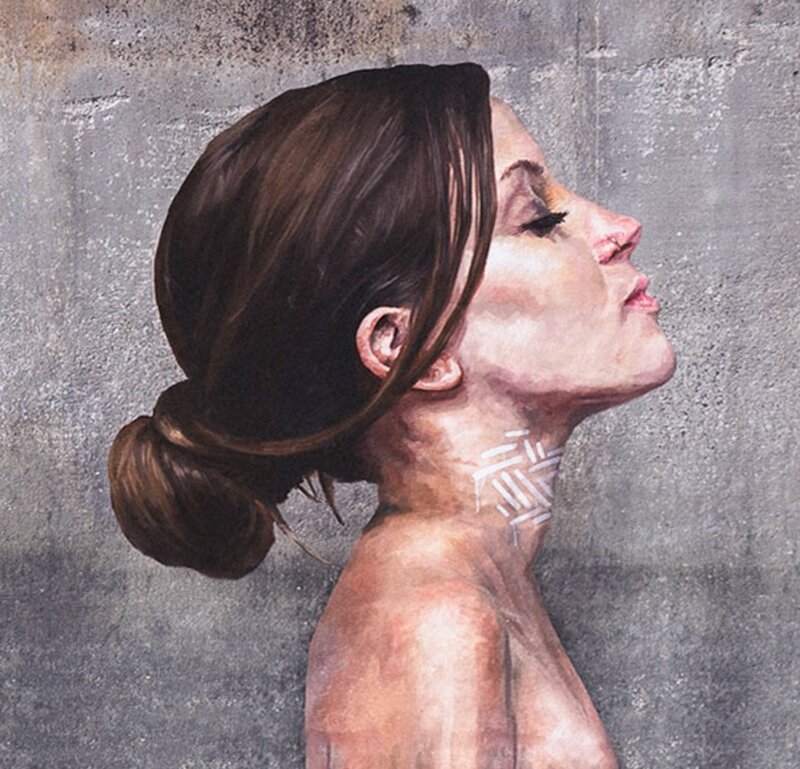 But these captivating images are not myth - they're paintings. 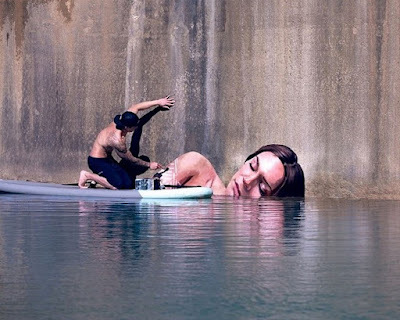 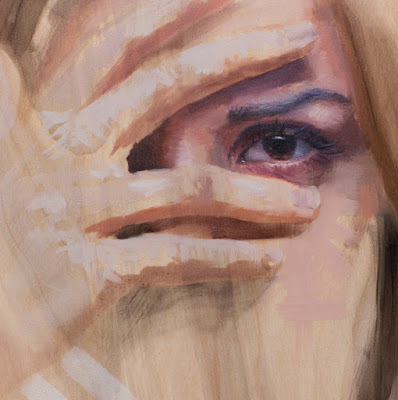 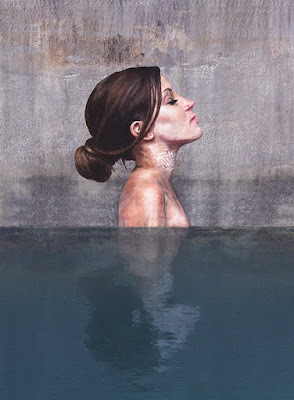 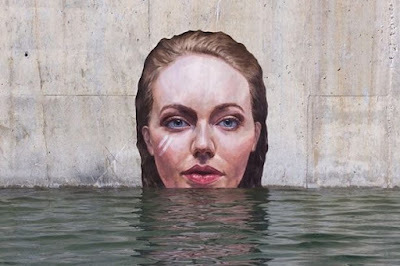 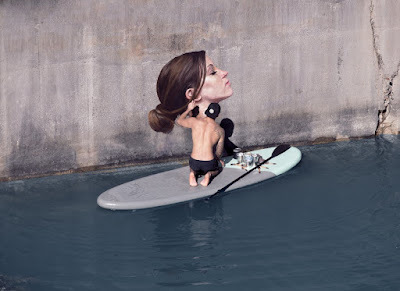 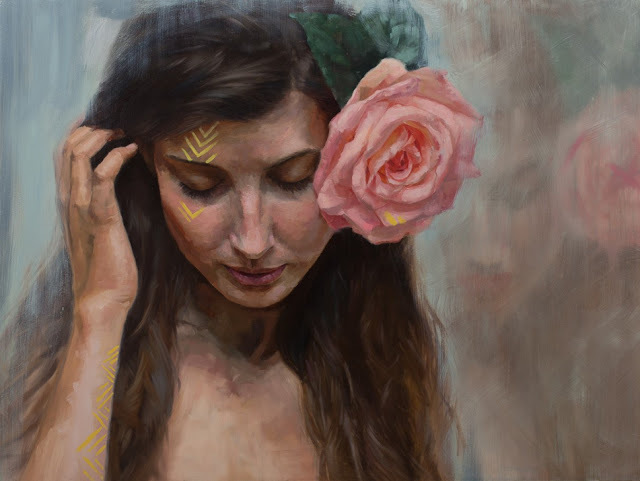 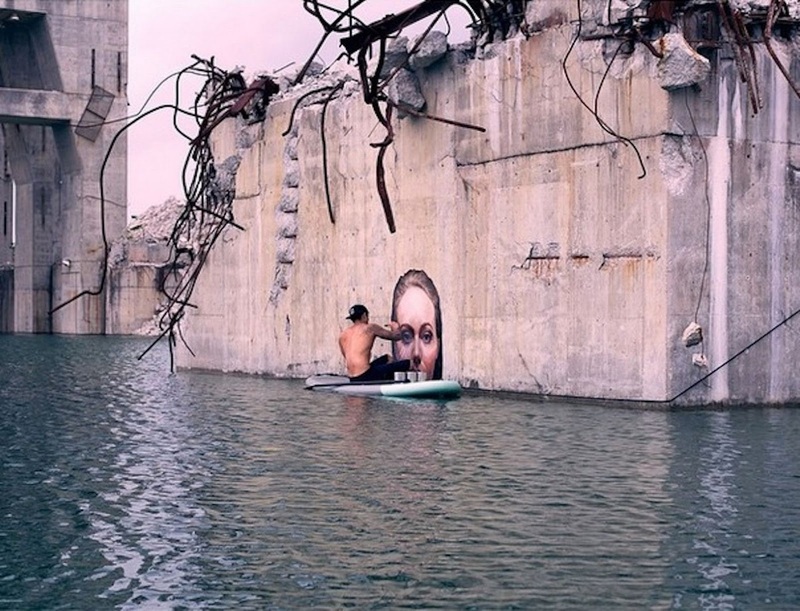 These stunning optical illusions are the work of Hawaii-born painter and street artist Sean Yoro, also known as Hula. Hula has created the images as part of a stunning series of street art murals depicting women emerging from the water along the concrete walls of ruined and abandoned structures. 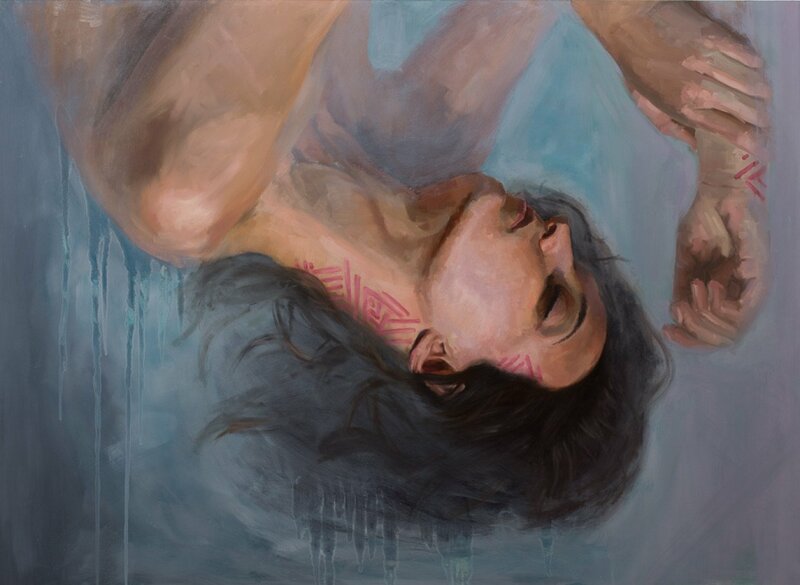 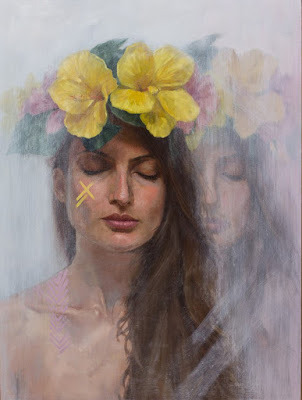 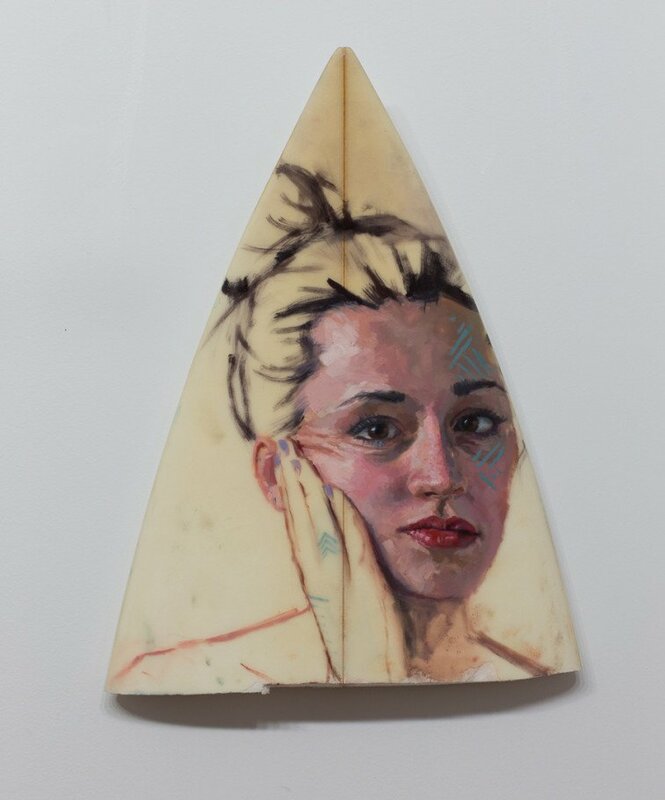 The NY-based artist paints women slumbering, peeking and emerging from the water, using his own set of skills to put them there. 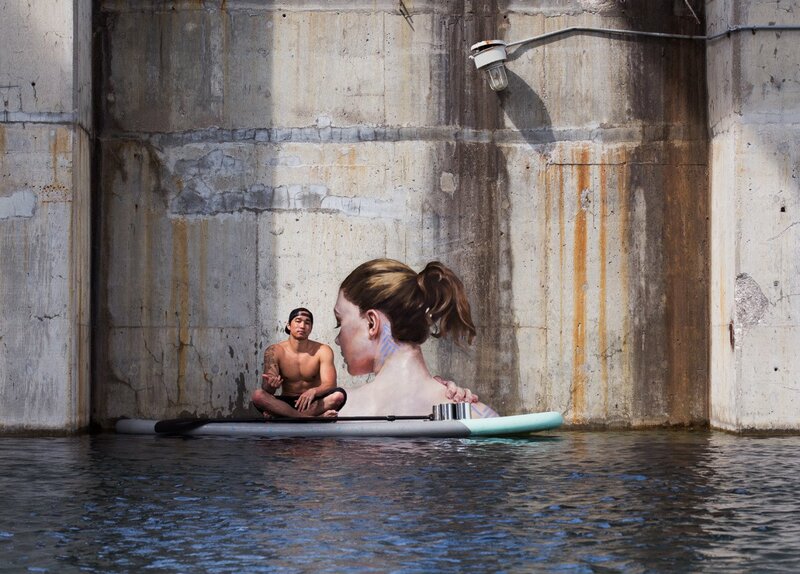 He paddles on a surfboard to reach the best locations for his art, even managing to balance his paint cans as well. 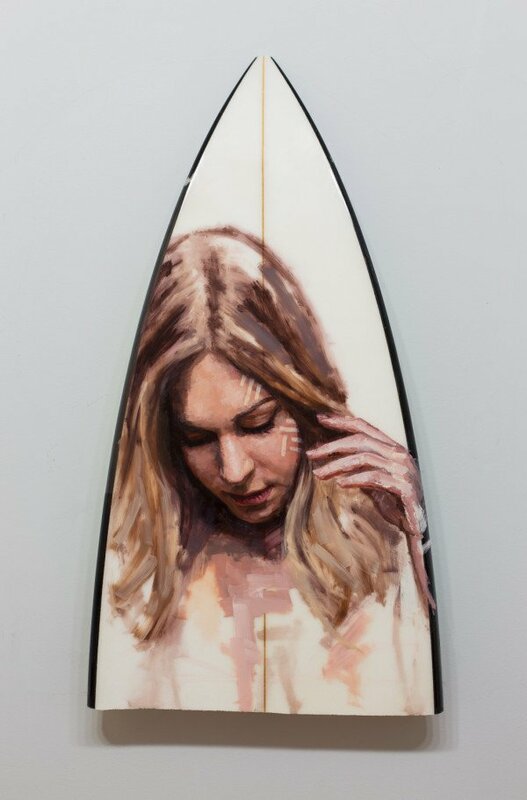 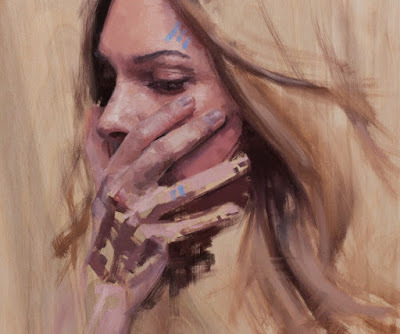 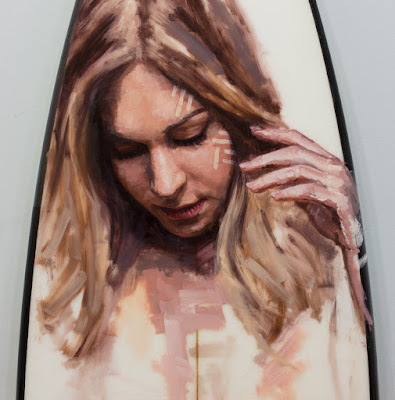 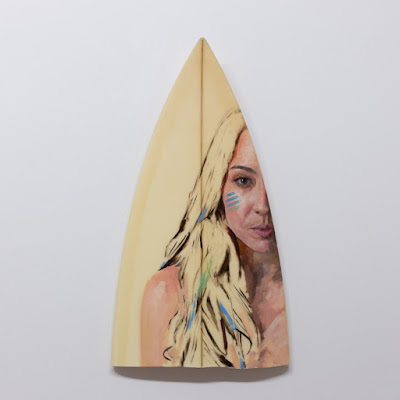 Before unveiling his stunning street art murals on his Instagram, he had already made a name for himself with his beautiful portraits of women painted on canvas and even on old surfboards.